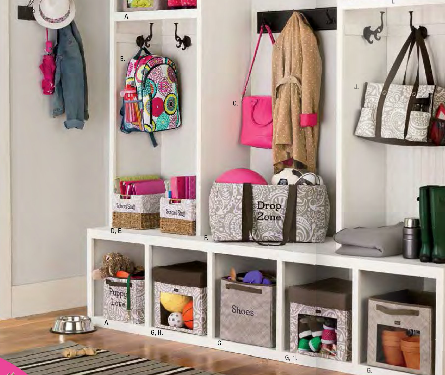 When your home is organized, things run more efficiently. 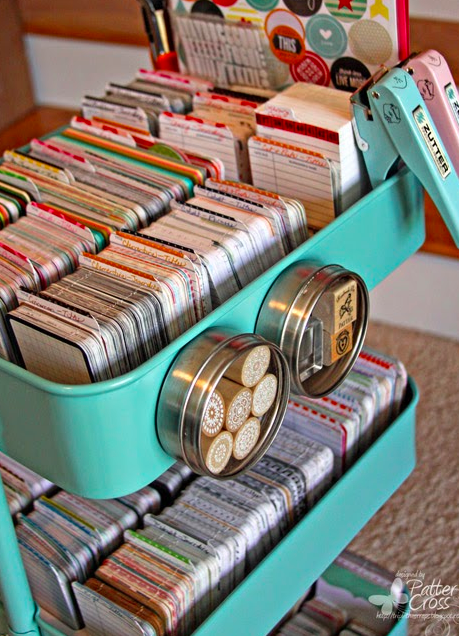 Organizing will save you money because you will know what you have and won’t make duplicate purchases. (You know who you are…. Ok you can point at me too…) And finally, you will feel better in an organized, beautiful space. You will want to be there. 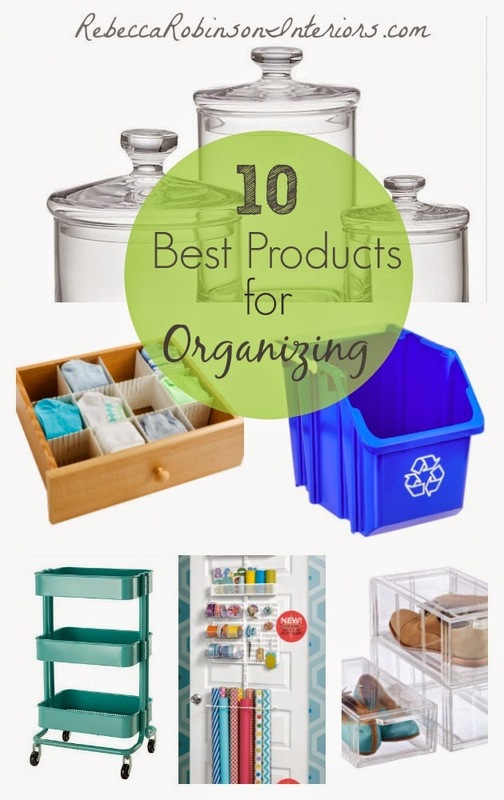 TOP 10 BEST PRODUCTS FOR ORGANIZING. 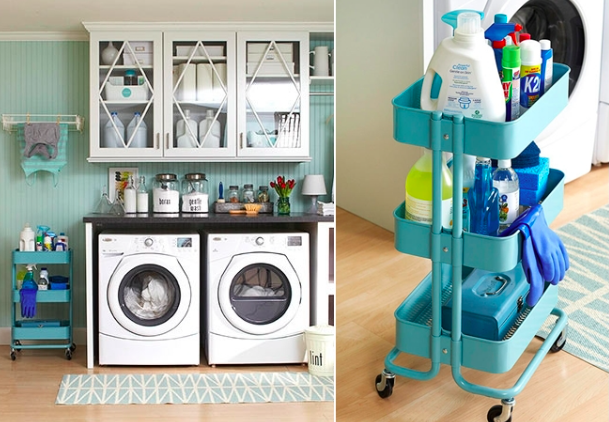 These items can work in multiple areas with lots of different possibilities for taming the clutter. for screwing into the door. And the system tightens and stays firm on your door. The shelves and baskets are adjustable. Some use this same system for their pantry. I have mine set up for gift wrap and love it! 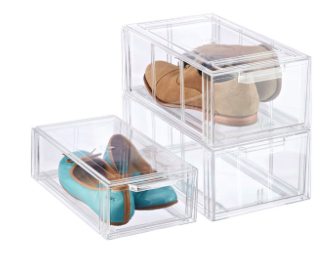 These clear shoe drawers are great for keeping your shoes visible and separated. and sponges. 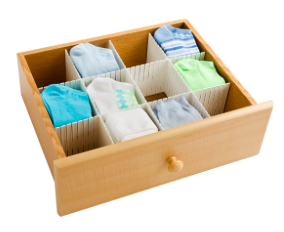 You can use these drawers for all sorts of toiletries in a bathroom as well. 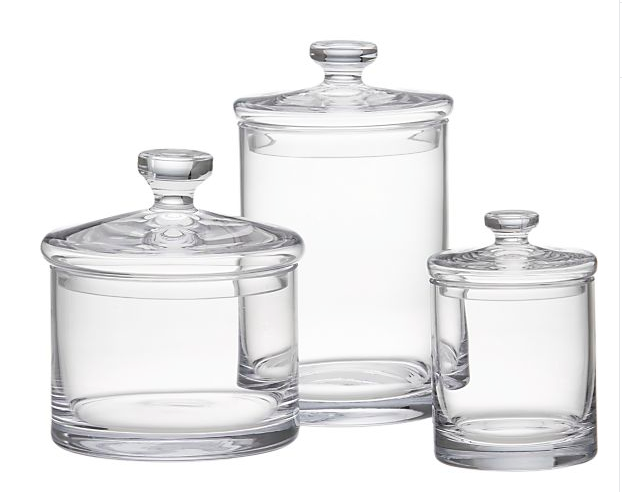 all types of containers, but you can use them in a office or craft room as well. 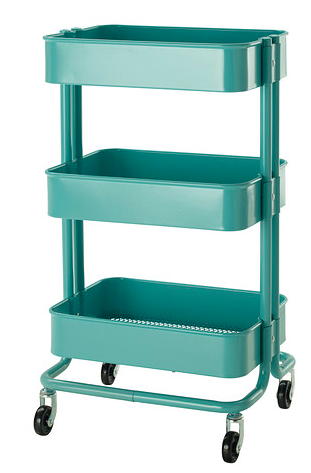 The raskog cart is a versitale work horse. There are so many ways to use this baby. where it is out of the way when not being used. 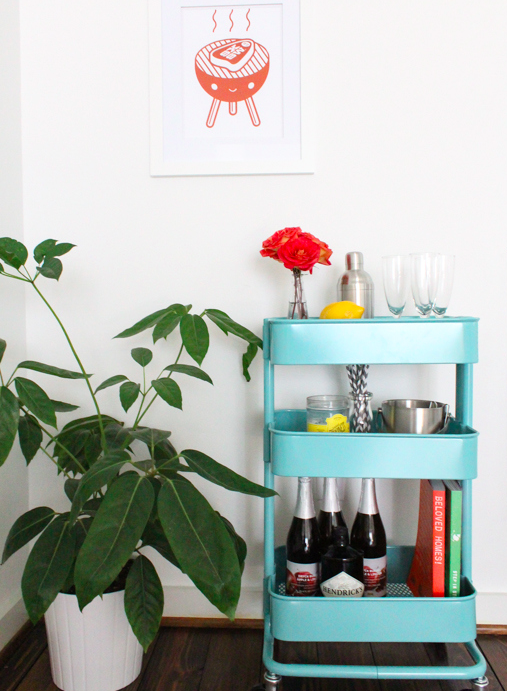 Here it is used as a bar cart. 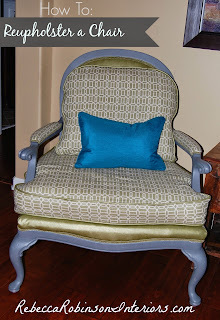 I love the pop of color this adds to this room. 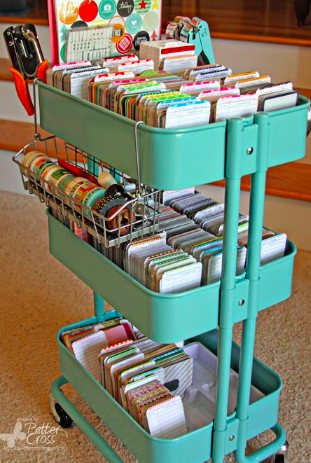 While there are many other uses for this beautiful cart, my favorite is for the craft room. I am going to use my raskog cart to organize supplies in my studio. 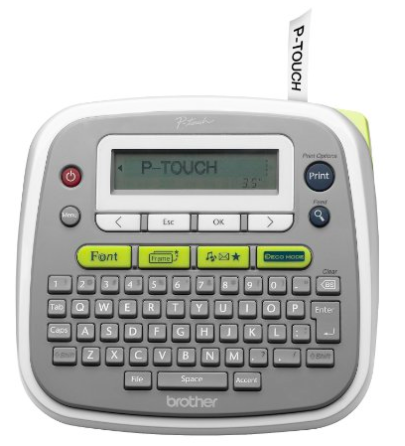 Having a label maker will pull your organizing efforts to a more pleasing result. When it looks polished, you will feel like it is complete and you will use the system if you are happy with the way it turned out. I also use my cri-cut to cut vinyl letters for bigger items. There are a lot of recycle bins out there. 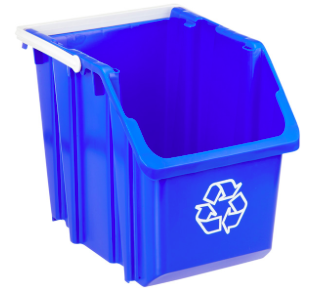 I like these because they stack for easier storage, and when you need to haul your recyclables, you have a nice handle to help you out. While we all want to do our part and recycle, we still have to make it convenient so we will keep it up! No matter where you come into your home, your stuff needs a place to land. 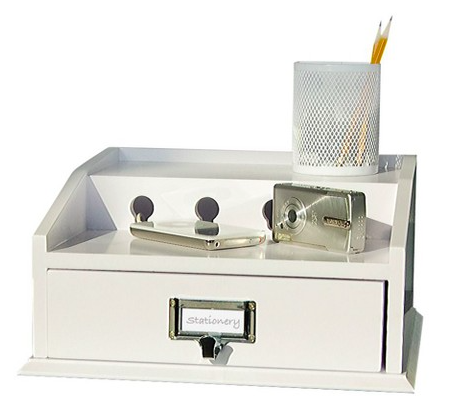 This charging station could work in your entry, kitchen, bedroom or office. 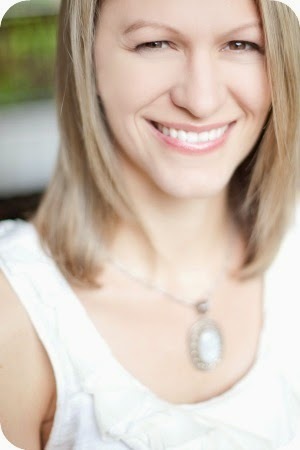 Keeping your camera and phone in a consistent place saves time when you need to make a quick call or capture a moment. 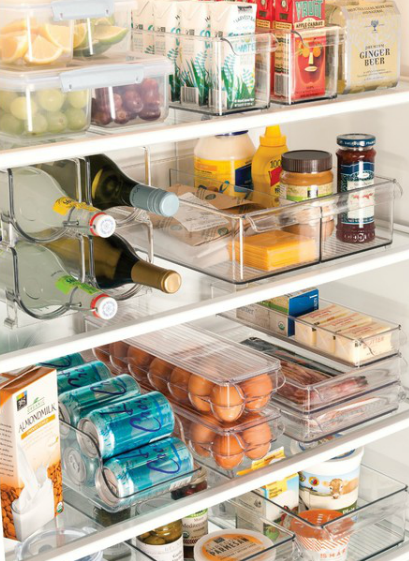 Drawer organizers help maximize your storage capability. This one allows you to customize what you need and change the configuration at any time. 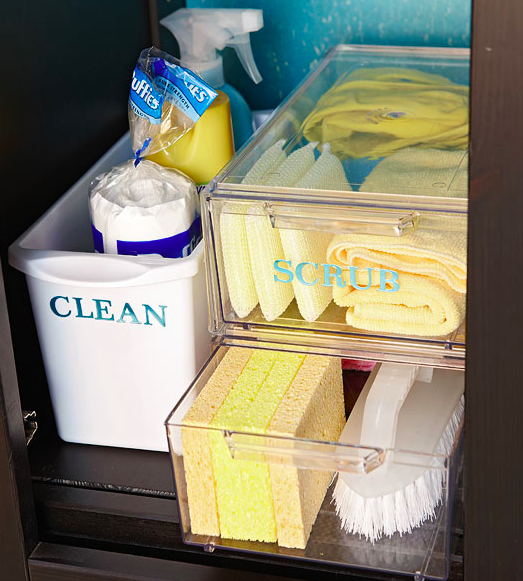 Beyond organizing clothes, you can use in the office, bathroom, kitchen, or dining hutch. or even have an office on the go. 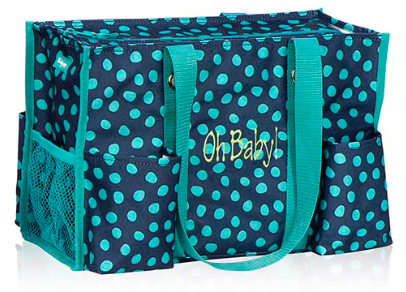 The same company sells lots of organizing totes and bins. and use it as many ways as you can think of. These are my favorite must haves! What systems do you use for organizing?